Combining a cleanly structured grid system with a stylish architecture, Newspaper is an impressive and one-of-a-kind theme. 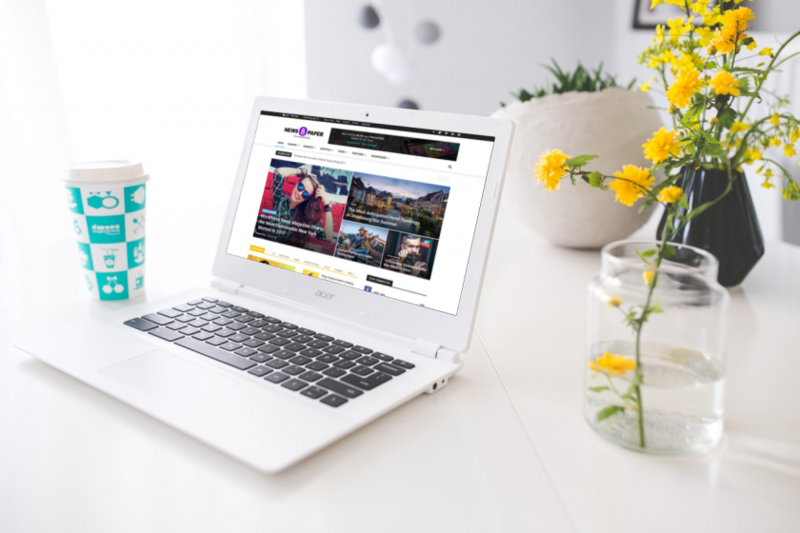 Designed with your audience in mind, responsive & retina ready to the core, the theme has a multitude of options dedicated to small screen devices. With Newspaper, you don’t have to be a web designer to create a beautiful news website. Whether you want to take the time to enjoy building your new website from scratch or run the theme right away and redesign the site with the speed of light, the Newspaper template is an excellent choice. It comes with over 40 amazing pre-made demo designs. This means that Newspaper saves you from the hassle of searching and testing to find the right design. The author packed in the theme dozens of pre-built sites you can choose from. Newspaper comes with a custom import system, so you can preview a demo and install it with a simple click. 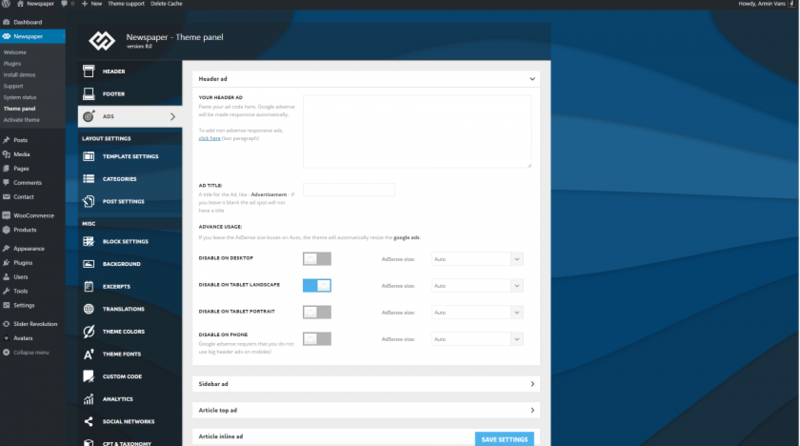 You can load the demo with content or just the design of the template. If you decide to uninstall it, the import system will clear the website of any demo elements, leaving your pages just like they were before the changes. Newspaper is built to permanently give you the perfect balance between the elements used on a page. The recently released Newspaper 8 brings you a brand new page builder, called tagDiv Composer. Light and fast, it lets you edit your pages right on the frontend just by dragging and dropping the elements where your heart desires. To make everything even easier, you can make complex CSS customization with just a few clicks. Arranging and styling each element is now a piece of cake, so you won’t need any help or coding skills to make your dream come true. With this powerful live editing tool, you can build astonishing, appealing pages. tagDiv Composer makes your website an infinite playground where you can test your ideas as it comes with a variety of options, challenging your creativity to push the limits. Newspaper brings various header, footer, and top bar styles, that will allow you to fine tune the important branding areas of your site. Moreover, you can set a general color scheme for the entire site, or for just a specific section. 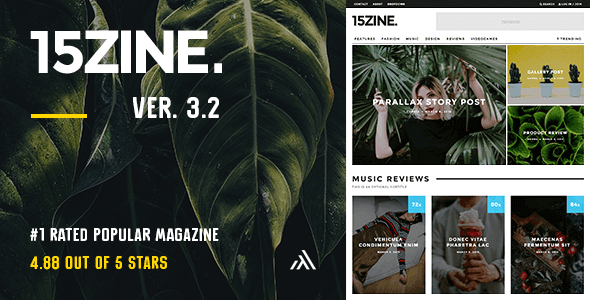 This theme is designed to help you build an engaging site effortlessly, using a dozen of post layouts, countless big grid style combinations, category templates, and 25 predefined blocks. You can emphasize the Above the fold area using Big Grids displayed in full-width size. 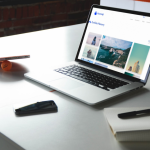 Custom built features like the image slider gallery, images lightbox effect, social counter, news ticker, video playlists, weather and exchange widgets, will give your website a professional touch. The Newspaper template is social friendly and allows you to keep your visitors engaged with our website through different networks. You can choose from a list of 37 social networks, like the Instagram, Pinterest, Twitter, Facebook, Vimeo, VKontakte, YouTube, and so on. A great way to attract visitors is to harness the power of typography on your pages. Newspaper opens new perspectives with Google, Adobe Typekit or Custom Fonts, giving you the opportunity to enchant and capture the visitor’s attention. To make monetizing easier, the author has implemented a modern, intelligent ad system that allows you to generate revenue from advertisements without downgrading the reader’s experience. 18 ad spots are ready to be used in the header, footer, article, smart list, and sidebar areas. They can become active just by placing the AdSense or HTML code in the theme’s ad spot. Another helpful tool is the Translation Panel, which helps you load one of the dozens of translations available and automatically converts a list of strings. All the options, settings, plugins, demos, and website monitoring systems are gathered in a single place, the Newspaper Theme Panel. Neatly, clear and intuitively organized, all the theme’s options are very easy to use. 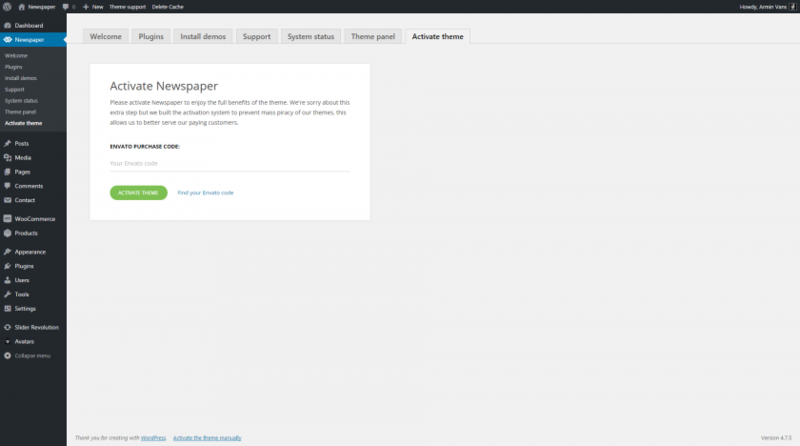 The latest version of the theme, Newspaper 8, comes with a major change regarding the main functionality. Besides other plugins available on market, the Newspaper theme author developed an intuitive page builder – tagDiv Composer. 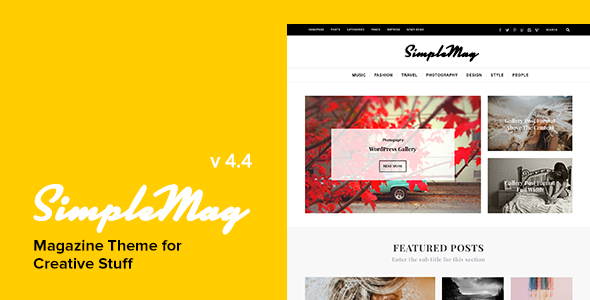 It is specially crafted for blogs, news, and magazines websites, with dedicated features, giving you a unique way to build pages. Moreover, all the changes you make are happening live! tagDiv Composer is a highly optimized plugin, designed to work seamlessly with Newspaper theme to give you performance and reliability. If you are used to building pages with the premium Visual Composer plugin, don’t worry! From the Plugins menu, you can activate this page builder and use it for free, as it comes bundled with the Newspaper Theme. Another interesting feature that comes with Newspaper is the ‘Mobile Theme.’ This feature is a built-in plugin designed to automatically display an optimized version of your website on small screen devices, increasing the loading speed of your pages. 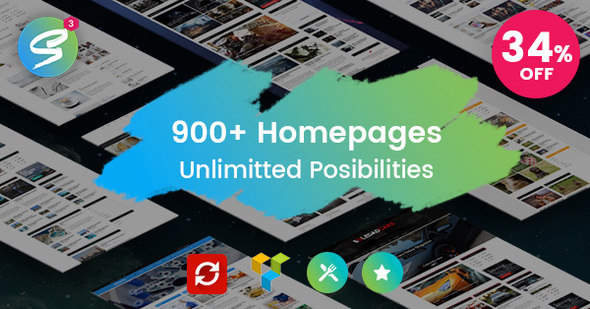 Newspaper 8 brings you five premium plugins: tagDiv Composer, tagDiv Social Counter, Revolution Slider, tagDiv Mobile Theme, tagDiv Speed Booster, and Visual Composer. Furthermore, the theme was tested and works smoothly with the WP Super Cache, Contact Form 7, bbPress, BuddyPress, Font Awesome 4 Menus, Jetpack, WooCommerce, SEO by Yoast and WP User Avatar plugins. Newspaper also comes with a custom plugin to help show off with social networks stats – the Social Counter, and two special social image widgets (Instagram and Pinterest). Besides, the tagDiv author created 35 more custom widgets, which you can easily drag into your website’ sidebar to highlight the most important things for your audience. 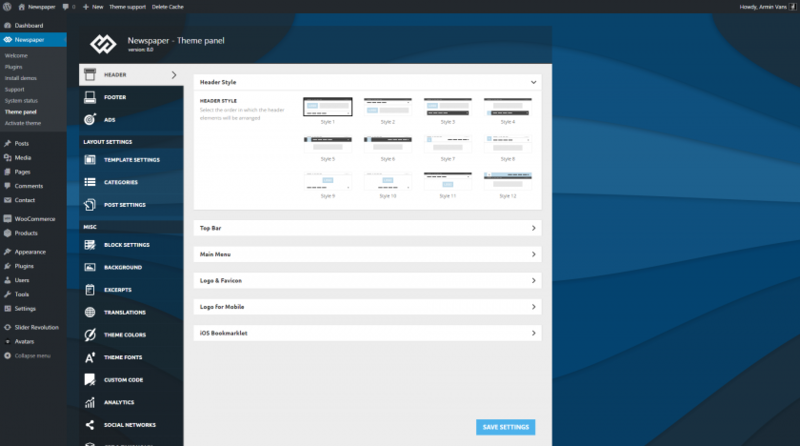 Geethemes is a free WordPress resource site for Webmasters who really love WordPress. 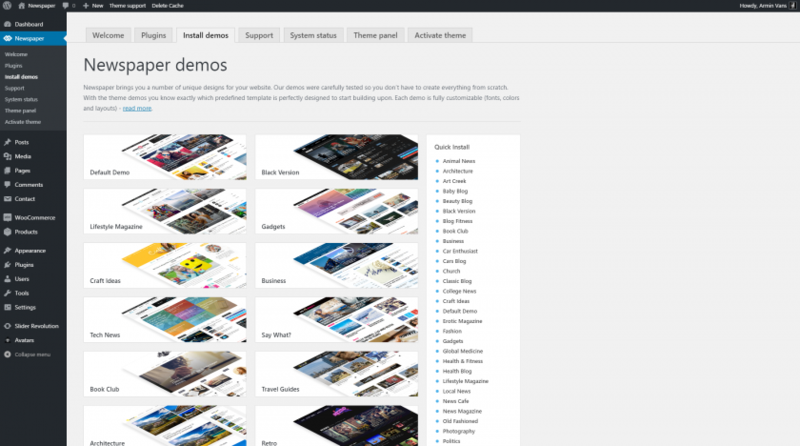 Where are the free themes ?? All are lite version with no use at all. Hi Nexus, Lite version is still good and free, if you require advanced features, then I think you should choose premium themes. We are here to represent free themes for basic needs only.